A classic and leisurely walk in Rome for both first time and repeat visitors. 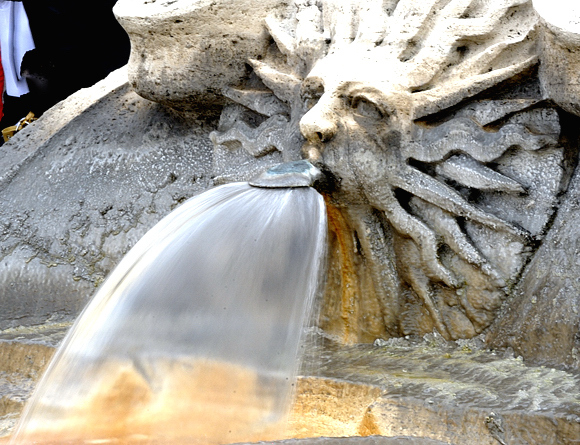 Rome has hundreds of fountains all designed and built by the most famous artists of the Renaissance and contemporary architects. This walk offers a deep look inside the city and its least known most picturesque corner. Available as self-guided sightseeing or for a better understanding the philosophy and the motivations of those responsible for they construction we can organiza a tour exclusively for your party with you a professional English speaking guide.